The mound is ~0,8 km to south-east from the village, ~0,25 km to north-west from the lake Glasmynas. 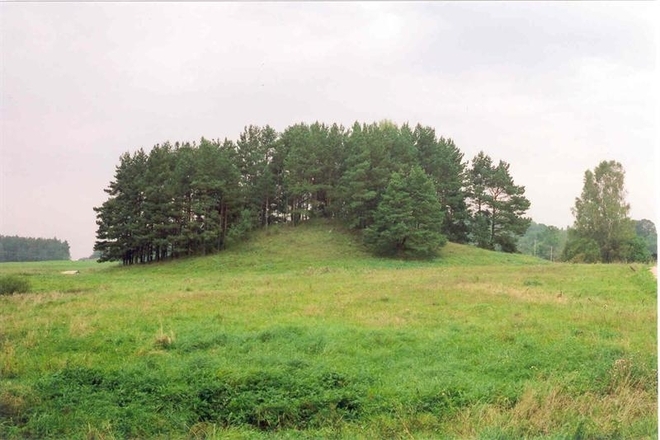 A hill, 10-12 m in height, was used for the mound. The top site is oval with elevated centre. On the eastern base of the mound, there was a settlement. Some fragments of cultural layer remained until now (some firebrands, charred stones were found).